Surrey – Teen who love photography should pay attention to this, with shutter ready to go. 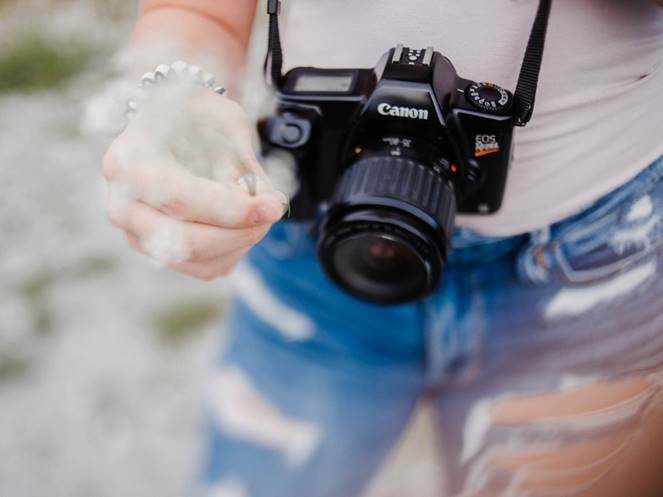 The Semiahmoo Teen Photo Contest is this week. Teenscan submit their best photos by February 15 for a chance to win a Chapters gift certificate! Photos will be displayed throughout Semiahmoo library and the public will vote on their favourite shot. Winners will be announced early March. Go to www.surreylibraries.ca/news/semiahmoo-teen-photo-contest for full details. 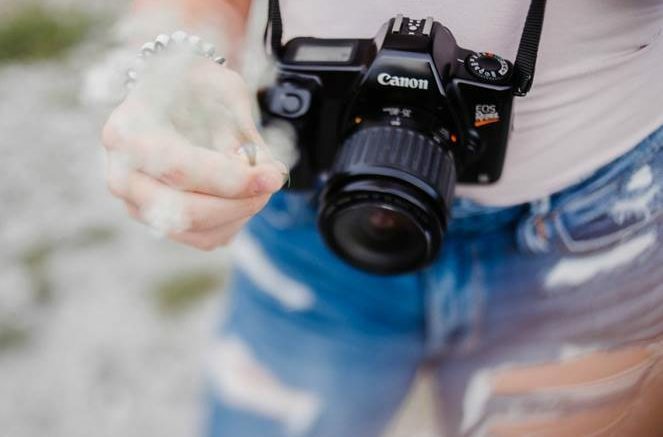 Be the first to comment on "Semiahmoo Teen Photo Contest – Chance To Win Chapters Gift Certificate"